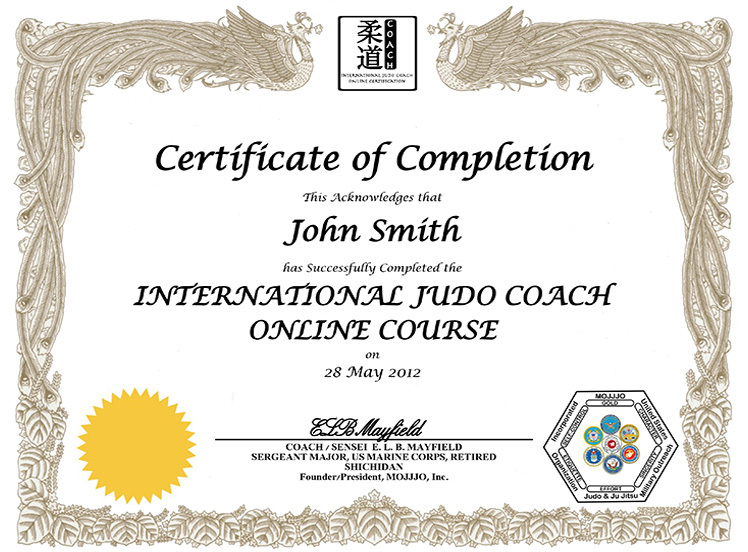 This website, http://mojjjoonlinejudocoach.com, (collectively referred to as the “Site” in these Terms of Service) is owned and operated by MOJJJO, Inc (“we”, “us” or “MOJJJO, Inc”). By using and accessing our Site, you (“you”, “user” or, “end user”) agree to these Terms of Service (collectively, the “Terms of Service” or “Agreement”). The Site may contain links to other websites maintained by third-parties. These links are provided solely as a convenience and does not imply endorsement of, or association with, the party by MOJJJO, Inc.
MOJJJO, Inc reserves the right to change or modify any of the terms and conditions contained in this Agreement at any time. You acknowledge and agree that it is your responsibility to review the Site and these Terms of Service from time to time. Your continued use of the Site after such modifications to this Agreement will constitute acknowledgment of the modified Terms of Service and agreement to abide and be bound by the modified Terms of Service. MOJJJO, Inc shall have the right to immediately terminate or suspend, in its discretion, your access to all or part of the Site with or without notice for any reason. In no event shall MOJJJO, Inc or its affiliates be liable for any indirect, incidental, special, punitive damages or consequential damages of any kind, or any damages whatsoever arising out of or related to your use of the Site, the content and other information obtained therein. This agreement was last updated on April 25, 2013.